Tejinder Machine tools (TMT) is the largest manufacturer and exporter for bright bar Industries according to International Standard. 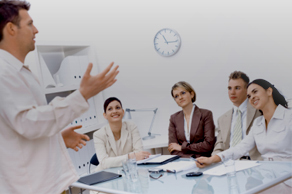 We have experienced experts and technicians and are provided with advanced equipment. We At Tejinder Machine tools have over the time implemented and upgraded our manufacturing capabilities to international standards. 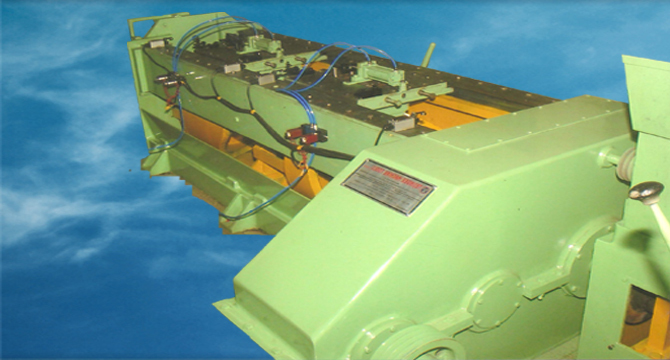 All our Machines are subject to latest manufacturing processes and quality systems at par to developed countries.